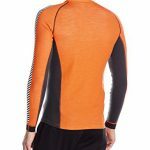 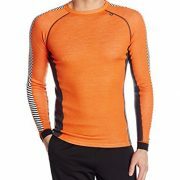 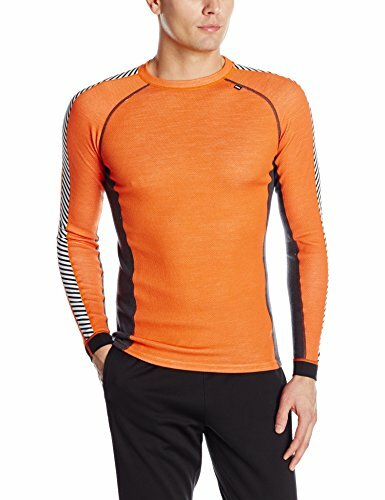 The Helly Hansen Warm Ice Crew Long Sleeve Baselayer features the HH Warm system. 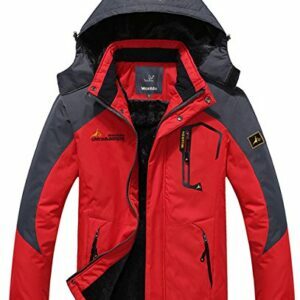 HH Warm is a two-layer system. 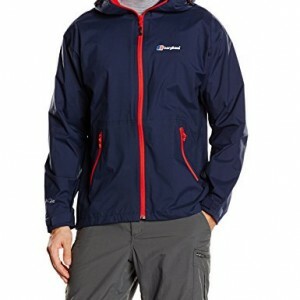 The inner Lifa fibres ensure you stay dry in all conditions. 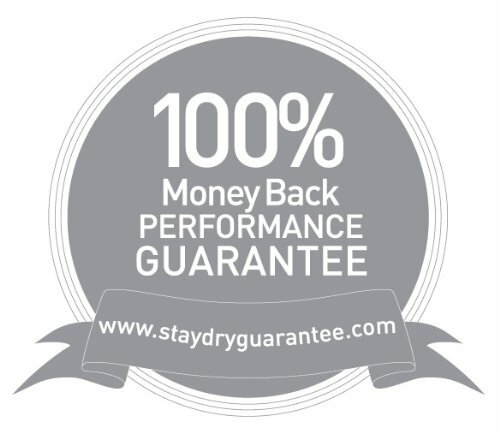 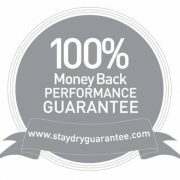 Lifa Stay Dry technology draws sweat away from the body, so that it evaporates into the air from the fabric surface to provide maximum comfort whilst you exercise. 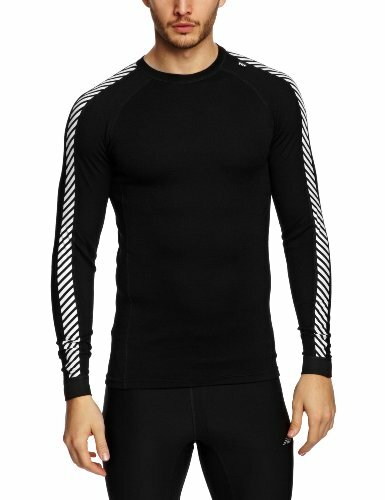 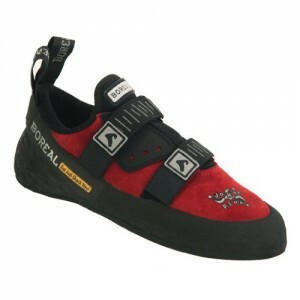 The outer layer, which is constructed with Merino wool, adds warmth and comfort. 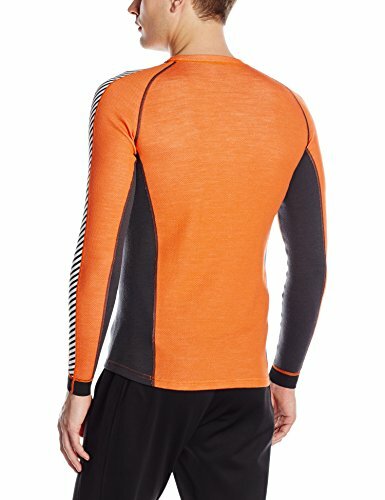 The two layers work together to create a garment that provides extreme insulation and superior moisture-wicking qualities.